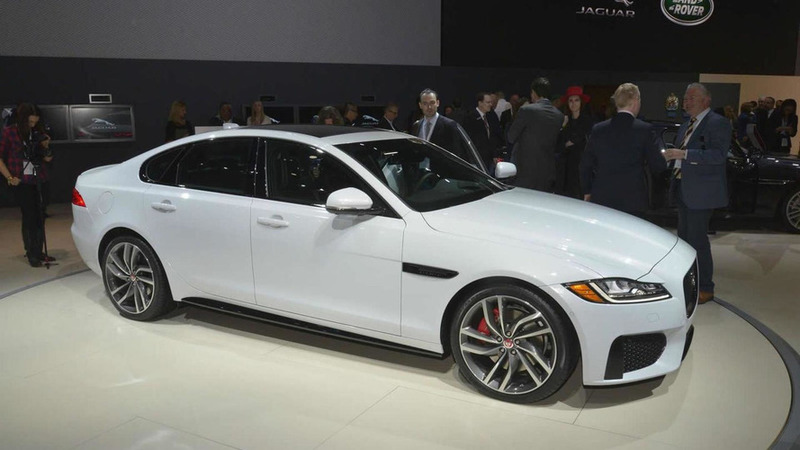 Following an online reveal last month, Jaguar has introduced the second-generation XF mid-size sedan in New York. Following an online reveal last month, Jaguar has introduced the second-generation XF mid-size sedan in New York which will go on sale this winter. It's up to 419 lbs (190 kg) lighter than the model it replaces and even though the overall length is down by 7mm, the wheelbase has actually been stretched by 51mm to 2960mm. 75% of the car is made from aluminum and the weight is distributed in an almost 50:50 ratio. 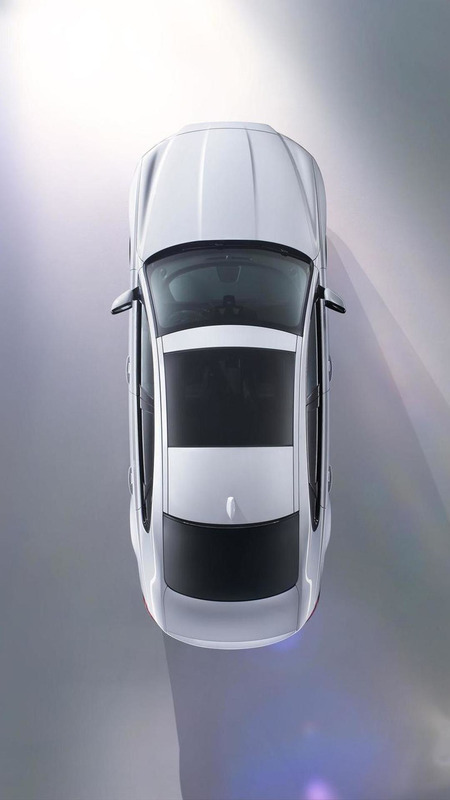 Looking like an enlarged XE, Jaguar's all-new XF features a double wishbone & Integral Link suspension and depending on engine choice can be had with a six-speed manual or an eight-speed automatic transmission. Speaking of engines, there's a 2.0-liter turbodiesel from the Ingenium family offered with 163 HP & 380 Nm and 180 HP & 430 Nm. There's also a beefier 3.0-liter V6 twin-turbodiesel with 300 HP & 700 Nm while the XF S pictured above adopts a supercharged V6 3.0-liter pushing out 380 HP & 450 Nm. As far as the interior is concerned, the new Jaguar XF packs a generous 10.2-inch touchscreen display for the infotainment system which is powered by a quad-core processor and comes with a solid state drive for storage. It also benefits from a reconfigurable 12.3-inch TFT acting as the instrument cluster while for sound there's a 17-speaker, 825-watt digital surround system from Meridian. Production of the all-new XF will commence in the months to come at JLR's Castle Bromwich Plant where they also make the F-Type and XJ.